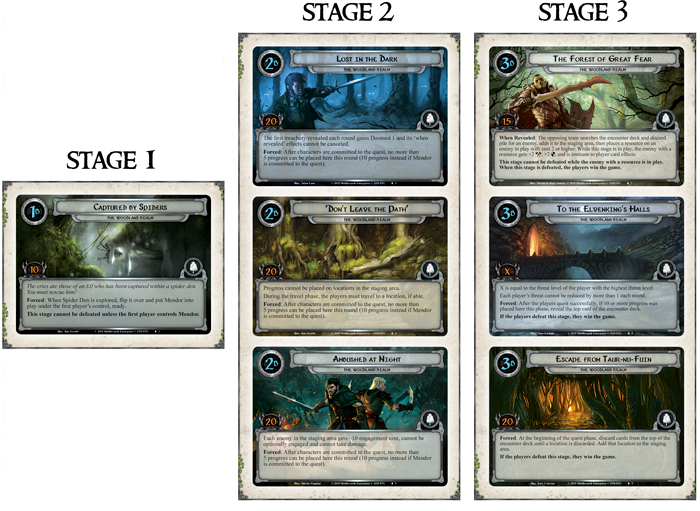 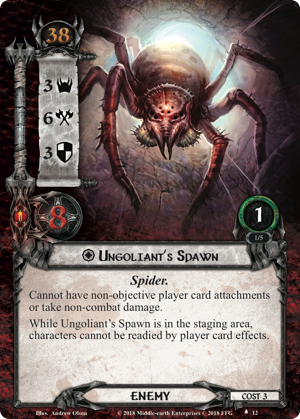 The Woodland Realm premieres at the 2018 Fellowship Event for The Lord of the Rings: The Card Game, and you can expect it will be an adventure to remember! 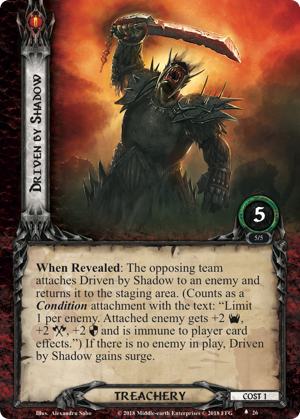 Not only will you have the chance to race opposing teams through custom scenarios, full of iconic Orcs, Spiders, and Nazgûl, but you'll be able to do so while enjoying the camaraderie of other die-hard The Lord of the Rings fans. 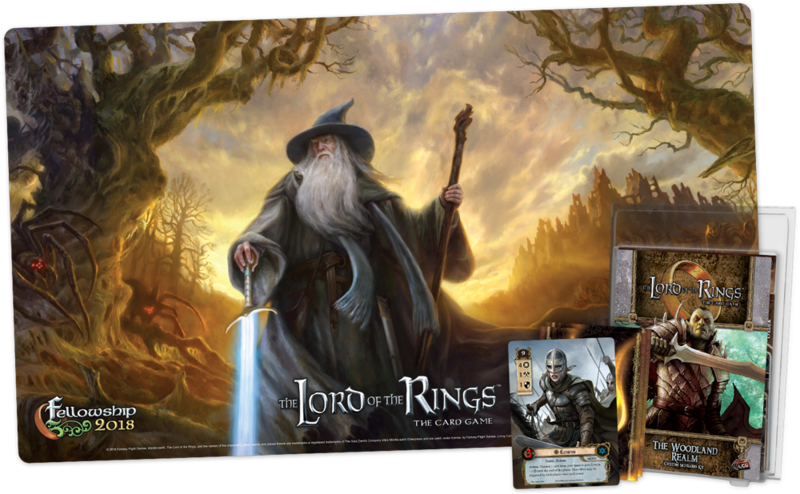 More than this, each participant in the 2018 Fellowship Event will get a copy of The Woodland Realm, plus an alternate art Core Set Éowyn and a stunning playmat that shows Gandalf starting on his path into Mirkwood. 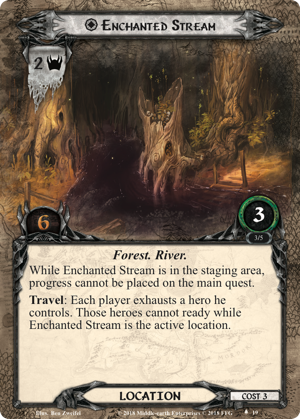 The Woodland Realm will be made available for purchase at a later date, but don't wait until then to enjoy all the adventures it can offer. 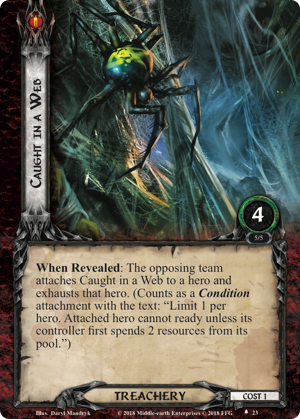 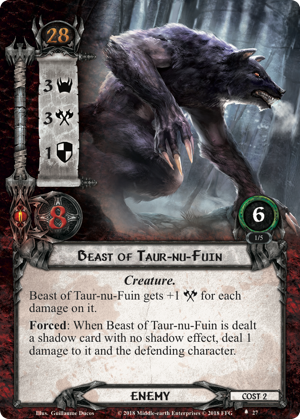 Make sure that you're a part of this year's greatest event for The Lord of the Rings: The Card Game. 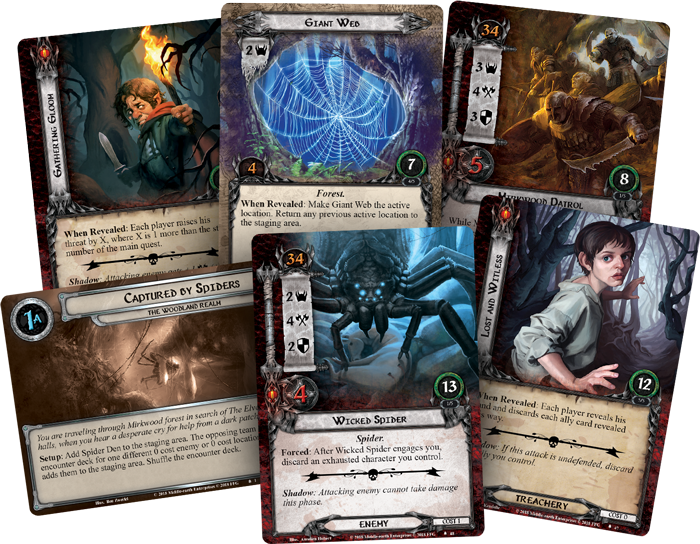 Talk to your favorite local game store now about getting involved!